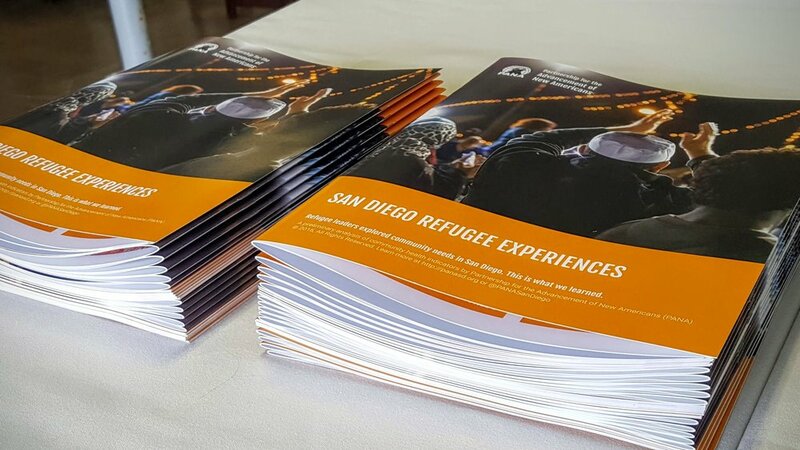 In June 2016, PANA released it's first report, "San Diego Refugee Experiences," the conclusion of 50 house meetings led by San Diego refugee residents to study how the community is faring in areas such as health, education, jobs and housing. 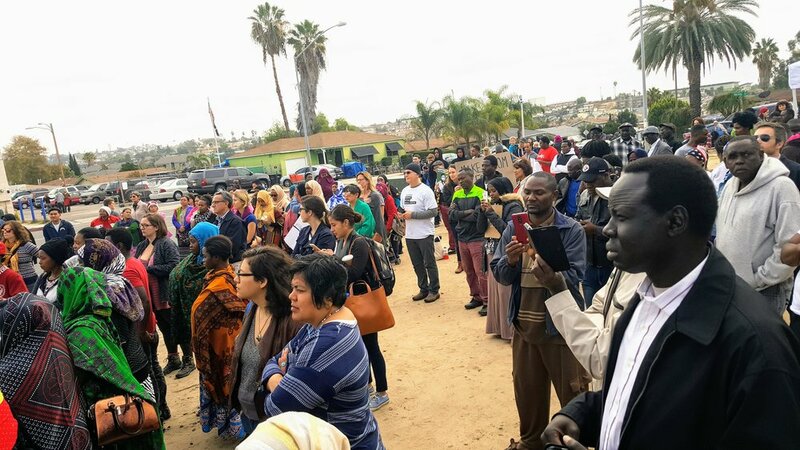 What we found was that across all of our communities, for our families fleeing conflict from Africa, Southeast Asia, or the Middle East, housing insecurity follows them here in the United States. We know that if we can solve the housing crisis for our most marginalized communities, we can solve it for everyone. That's why on Human Rights Day in December 2016, PANA launched the #RightToARoof campaign for affordable, quality homes for all. San Diego has seen a decades-long housing crisis, so achieving this goal will require a broad coalition of community partners.That's why PANA launched Build Better San Diego, a campaign calling for homes, jobs, and transit for all. With over 20 community organization members and growing, the coalition has developed a bold and practical vision to improve San Diego's economic health and community health for the long-term. Get updates: Like @BuildBetterSD on Facebook and follow us on Twitter.